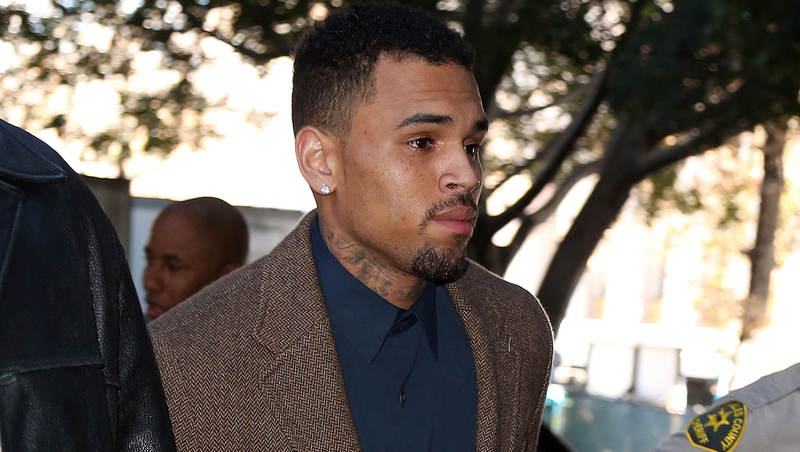 LOS ANGELES - A judge has ended R&B singer Chris Brown's felony probation in an assault case over his 2009 attack on pop singer Rihanna, his then-girlfriend. Los Angeles Superior Court Judge James R. Brandlin said Friday that Brown had completed the terms of his sentence, which included community labor, domestic violence counseling and rehab. Brown has been subject to scrutiny by court and probation officials after pleading guilty to attacking Rihanna hours before the 2009 Grammy Awards. The attack destroyed Brown's squeaky clean image and he has in recent years struggled to end the case. Brown spent two-and-a-half months in jail after he was arrested for hitting a man outside a Washington hotel in October 2013. Rihanna and Brown rekindled their relationship after a restraining order in the case was lifted, but have since broken up.